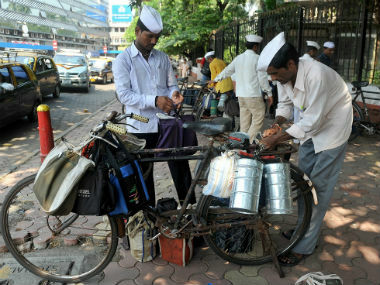 After being conned by three people in a scam worth Rs one crore, the Mumbai dabbawalas union has threatened to stop work on 3 October, if the police fails to arrests the main accused. 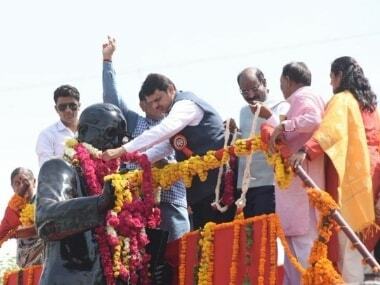 Dabbawalas have alleged that they had suffered financial losses of around Rs one crore over a period of one year. Its website was launched in 2015 to offer their services through a digital platform. "We had appointed one Subhodh Sangle to operate our website since last few years. He along with Mayur Kanti and his brother Rishabh Kanti opened a bogus company called 'India Coin', without taking permission from Mumbai Dabbewala Association. The duo used to then divert all the fees, remuneration and even bills which they used to receive from the various institutes, companies and clients for branding, promotions and events into the account of India Coin," Ulhas Muke, president of Nutan Mumbai Tiffin Box Suppliers Charity Trust, said. "Since the majority of us are not well-educated and have limited knowledge of English, we trusted Sangle to maintain our website with honesty," he added. The dabbawala association then lodged a complaint at Shivaji Park Police Station. The police arrested Kanti and his brother, but is yet to arrest the main accused Sangle. 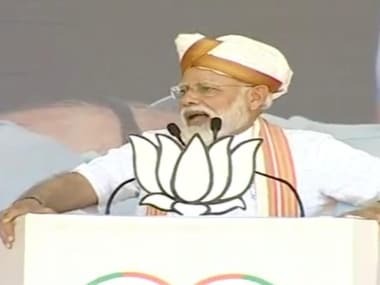 “Our investigation is going on, we have registered an offence under section 406 (criminal breach of trust), 420 (cheating) of IPC and under the Information Technology Act,” a police official who is investigating the case said. However, the dabbawalas have alleged that police has not arrested Sangle despite being provided sufficient proof. "Sangle's maternal uncle is a senior lawyer, and we believe his contacts have prevented the police from arresting Sangle," Mute alleged. 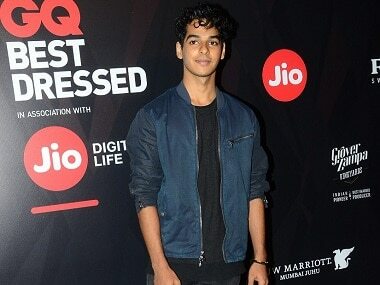 "We have written a letter to Mumbai Police Commissioner Dattatray Padsalgikar and Deputy Commissioner of Police, Zone-V, Rajiv Jain demanding strict action against the accused", Mute said. The dabbawala association has now threatened to stop their services if their demands are not met. 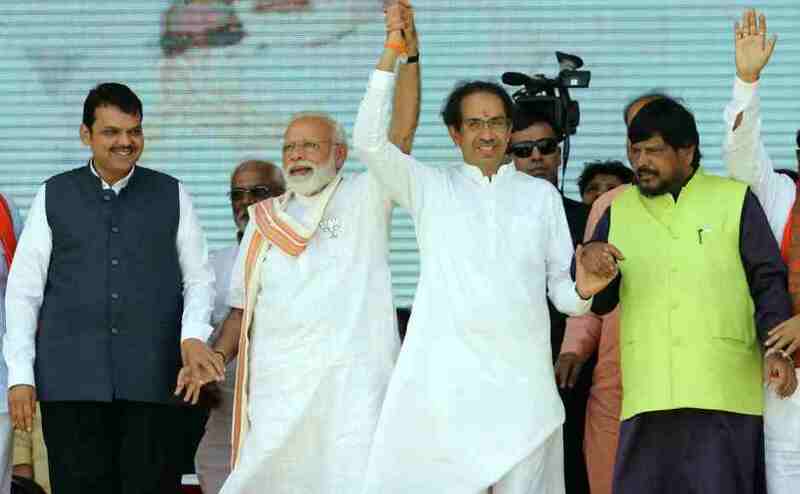 "We will be meeting Chief Minister Devendra Fadnavis very soon. If we don’t get a satisfactory response from him, we will stop our services for a day and protest outside the chief minister's bungalow Varsha", Subhash Talekar, spokesperson for Mumbai Dabbawala Association, said.